SALE OF ARTS ONLINE BY SEKHAR ROY. FIGURATIVE ARTS ONLINE ON ARTZYME.COM. HIS ARTS ONLINE ARE AVAILABLE ON ARTZYME.COM. 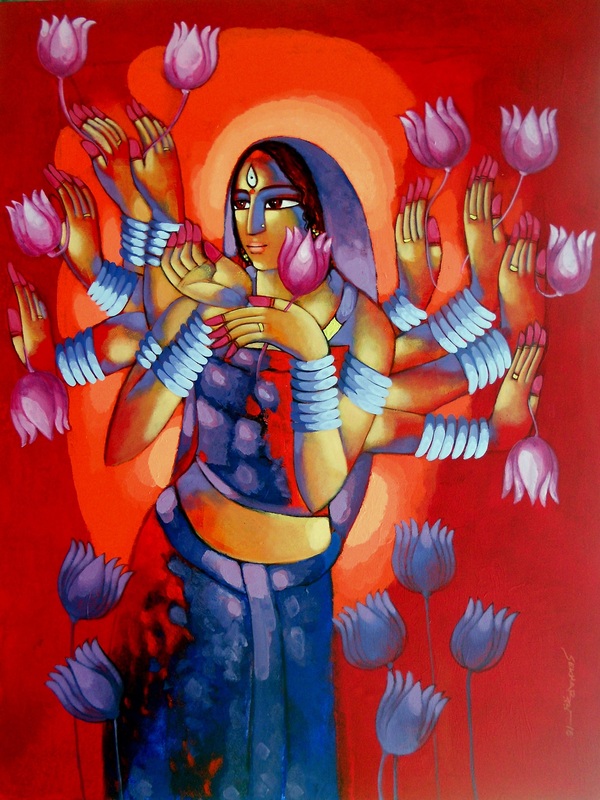 SEKHAR ROY, AN EMINENT ARTIST, HAS PASSION FOR ARTS AND PAINTING FROM YOUNG AGE. A COMMERCE GRADUATE PURSUED HIS PASSION FOR COLORS AND THROUGH HIS DETAILED AND ELEGANT WORK HE HAS BEEN SUCCESSFUL. HE USES ACRLYIC COLOURS TO CREATE HIS FIGURATIVE ART, AND IS VERY COMPASSIONATE ABOUT THE SAME. HE HAS PARTICIPATED IN NUMEROUS GROUP AND SOLO EXHIBHTIONS, AND ATTENDS MANY ART CAMPS AND SEMINARS. BUY 100% ORIGINAL & AUTHENTICATED ARTS ONLINE ON ARTZYME.COM, INDIA'S FAST GROWING ORIGINAL ARTS & CRAFTS MARKETPLACE. LET'S CONNECT 'heart to heart thru Arts'. excellent artwork!!! so different and beautifully executed artwork....wonderful concept! !